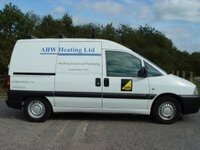 ABW Heating Limited offer an extensive range of heating, electrical and plumbing services. Established in 1970, they have achieved a great reputation through a commitment to customers and by using quality parts that last. 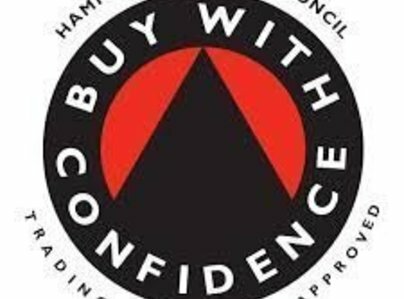 Time and again, their central heating installations, boiler replacements and plumbing work have helped them to build an excellent reputation within the local community. By providing a full range of services, ABW Heating Limited are able to meet an extensive range of requirements. The reason so many of our customers come back is for the superior service, so send an enquiry through to us now. 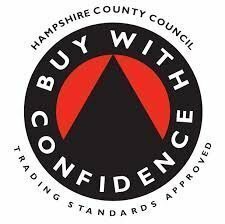 We have used ABW Heating for the last 4 years and cannot fault their reliable service. This time they installed a new boiler for my mum. Engineers arrived on time. Kitchen was kept clean and tidy whilst working. Mum kept informed of what they were doing. Invoiced job as per their estimate. Would not hesitate in recommending this company to anyone. 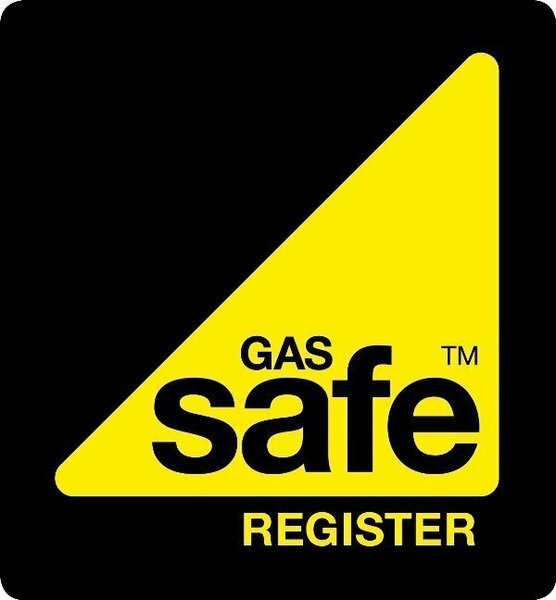 They installed and tested a new boiler on time and with no fuss or mess. They also demonstrated how everything worked and answered lots of questions with infinite patience. I wish all 'traders' were like this! Polite, efficient, tidy and clean. Did not give up in finding a solution. Fitted my job in around other work. Neat and tidy and very trustworthy. Kept me informed throughout excellent service. Answered any questions I asked about the boiler and sorted out the thermostat control, unlike British Gas! We had our central heating re-plumbed and new radiators filled. The engineer turned up at time agreed. He was very neat and tidy and minimising disruption to all rooms and suggested ways to minimise seeing the pipework in some places. Very polite and helpful. The whole job was done efficiently and quickly. I have no hesitation in strongly recommending this company.